Not since Rene Descartes gazed from his garret window in early 17th-century Paris and wondered whether those were men or hats and coats covering “automatic machines” he saw roaming the streets has the issue of personal identity and your cranium been of such import. Descartes feared a world that he alone occupied due to deception by the devil. 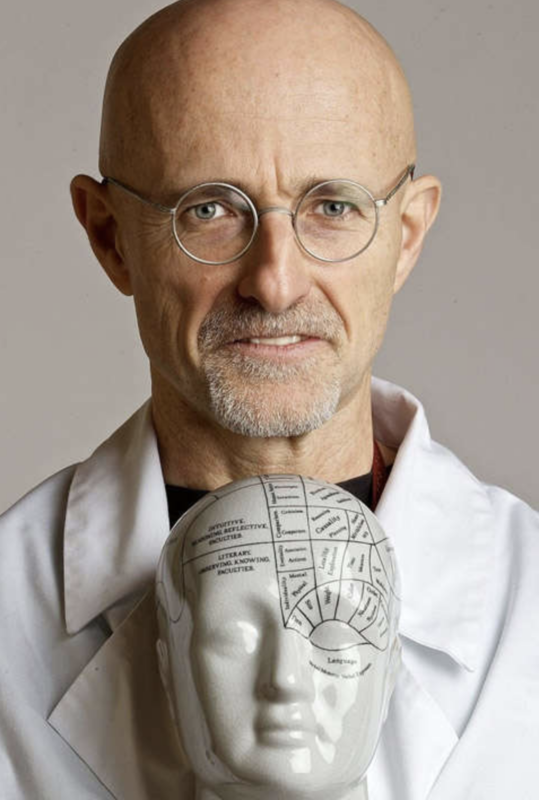 Today we face a different mind-body challenge in the form of a devil we know: Italian neuroscientist Sergio Canavero. He recently announced that the first human head transplant is imminent. For bioethicists, the moral critiques of this surgery practically write themselves: Are we merely our bodies? How can a person so ill as to wish to trade in his lifelong corporeal companion be considered competent to consent to such a drastic procedure? How can family members consent to donate a body that they could very well run into — and recognize — at the beach or gym? What if a left-handed person received a right-handed body? What if a lifelong Chicago Bears fan woke to find himself attached to the green-and-gold-tattooed torso of a former Packers fan? Would transplant recipients need to buy whole new wardrobes? Who will pay? We were among those early to carry ethical torches and morally indignant pitchforks at this transplant ahead of its time. Caplan not long ago called Canavero’s work “crackpot science,” writing that “everything about Canavero’s activity is ethically wrong” while incisively reminding all that “[m]oving a head is not akin to moving a light bulb to a new socket.” Ever at the forefront of translational bioethics, Caplan was, as is his wont, quick to integrate electrical engineering with bioethics on the frontier of the emerging field he wittily dubbed, cephalogy. As bioethicists are always happy to note, neuroethics is incredibly boring unless engaged in hypothetical debates about the morality of downloading your neural persona into a Roomba. If Canavero wants the PR he craves — and, importantly for our concerns, he must stay within the parameters of morally permissible omnicorpectomies — he should reframe his quest. He should tell his new Chinese associates that the body swap is not intended to replace a sound albeit average mind with a better body but instead to offer a glorious body an even more glorious head. Enhancement is the heading Dr. C should be tacking. Who would oppose such a plan? Only prudes, religious crackpots, and small-minded, knuckle-dragging, natural law devotees could possibly object to such an enormous stride forward in corporeal correction. But, as our president would say, who cares about them? We must make Americans greater in the head. We have already taken ourselves, as Nietzsche said, from the worm to man. Progress must continue. Once again, ethical questions abound — but for once there are answers. As we are nothing if not principled, let’s start there. Can there be a better safeguard of autonomy—not to mention can-do rugged America individualism—than letting someone choose to install his or her own head, and all the attendant features and contents, on a perfect body? In fact, it would be maleficent to stand in the way. We selflessly suggest ourselves and our bioethics ilk. We offer up our/their magnificent heads. We would be honored, not to mention noble and magnanimous, to join Jonas Salk, Barry Marshall, and Werner Forssmann in the hallowed halls of self-experimentation. Whether you are ASBH-certified or just an old bioethics maven, future generations need your noggin. Look at the bodies of your peers in bioethics — great minds borne upon obtunded, scrawny, paunchy, frail, decrepit, myopic, doughy, brittle, often crapulent, corpulent, corporeal carriers — and you’ll understand the source of our inspired proposal. Would not all future generations benefit from many, many more years of inchoate prolixity from today’s deepest applied moral thinkers? When looking at head transitioning from this more enlightened perspective, moral opposition to Canavero’s dome replacement surgery is not just mindless, it is stupid. Bioethicists unite! We belong at the head of the queue. Let this surgery go to our heads. This blog post first appeared in the Hastings Center’s Bioethics Forum. Well-written and very informative. Thanks for sharing the post. Continue living with GVH and quadriplegia, acceptable only for the Newton Chair of astrophysics.